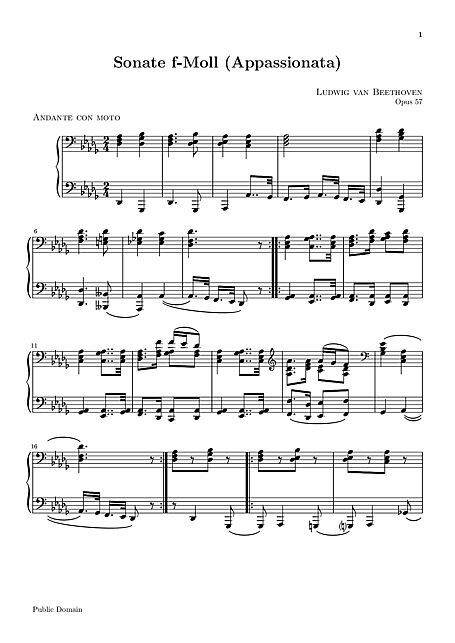 Beethoven's second and third periods, including the Waldstein, the Appassionata, and the Hammerklavier.The music is reproduced directly from the exemplary Universal Edition set edited by Heinrich Schenker. Translation: Written between 1804-1805, the 'Appassionata' was part of what has become known as Beethoven's 'second' period of creativity. 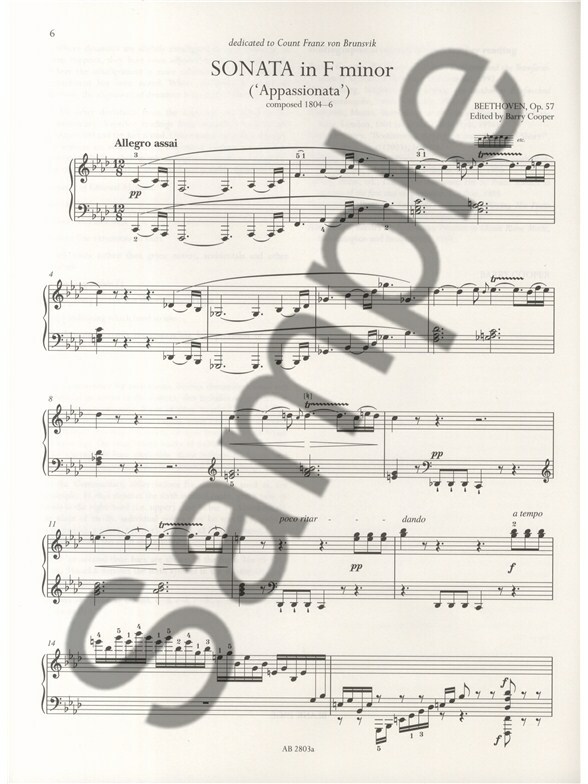 Sheet music $9.47 Original: Ludwig van Beethoven .